experience of the Traditional Latin Mass! 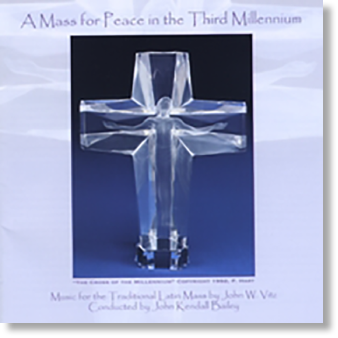 The “A MASS FOR PEACE IN THE THIRD MILLENNIUM” has been performed on 2 occasions by the Oakland East Bar Symphony and 90 voice chorus. 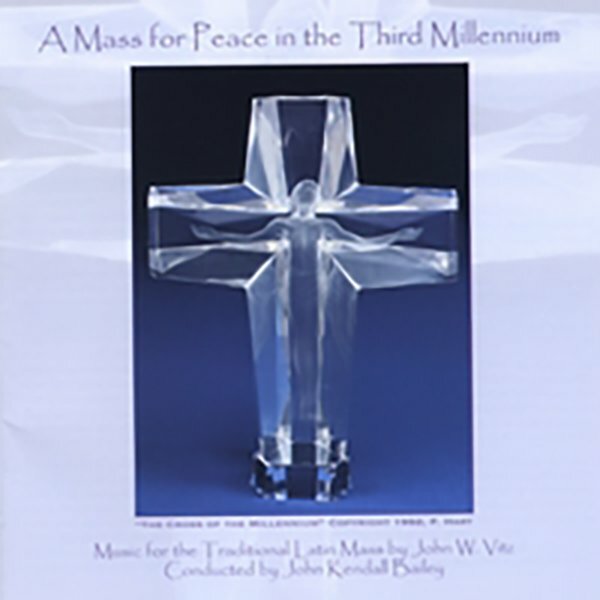 The Mass for Peace was recorded at Skywalker Sound Studios and Studio 880. You will be moved by this unique presentation of the Tridentine Latin Mass. 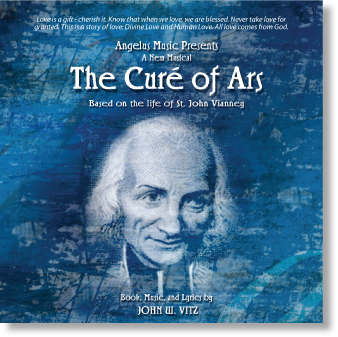 The complete album is available as a Downloadable mp3 album, or a CD. The CD comes with a beautiful 20 page BOOKLET that contains the Latin words and English translations for all of the songs in the album. You can read the composer’s personal notes that tell of the inspiration and development of A Mass for Peace, as well as an intriguing story about the cover art and its creator, Frederich Hart. It also includes a brief tutorial that explains the liturgy as it relates to each musical prayer … and more!